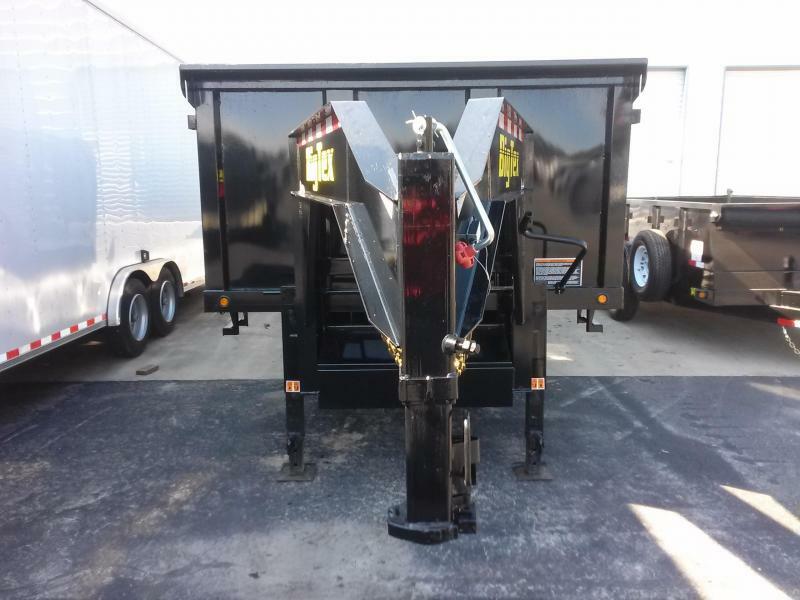 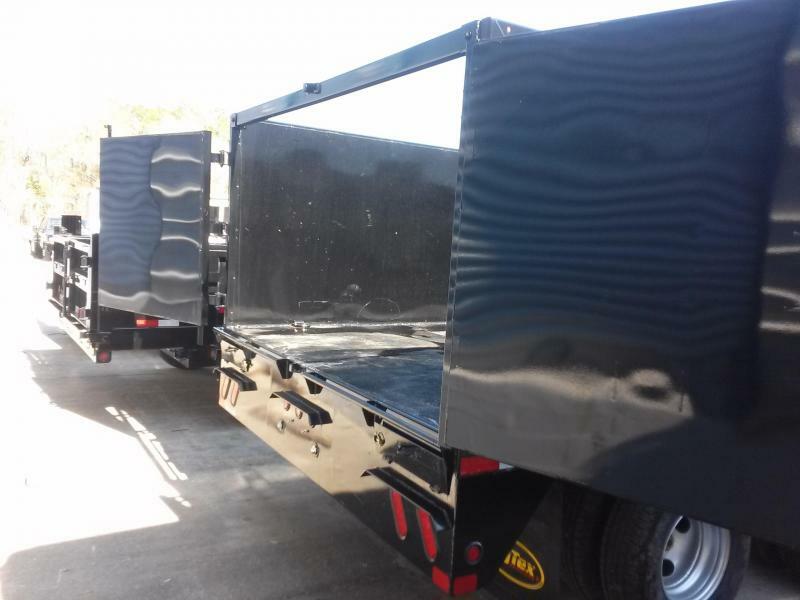 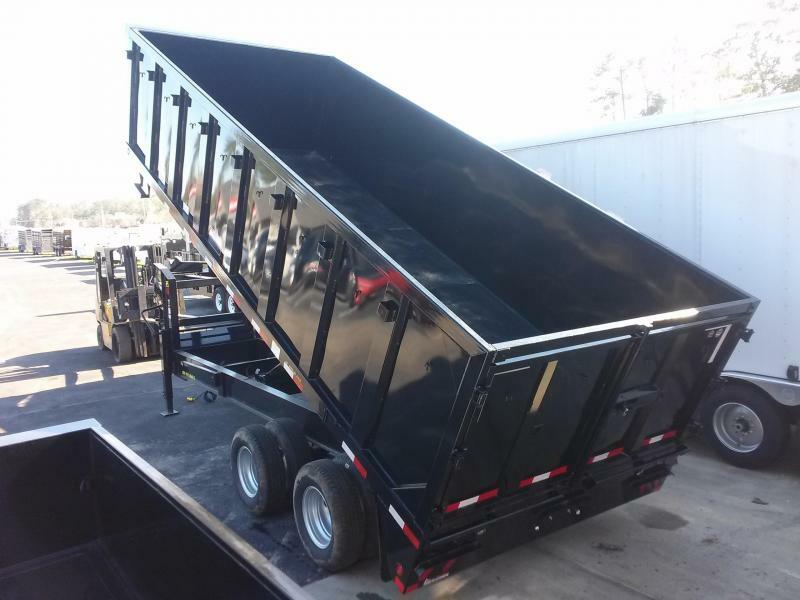 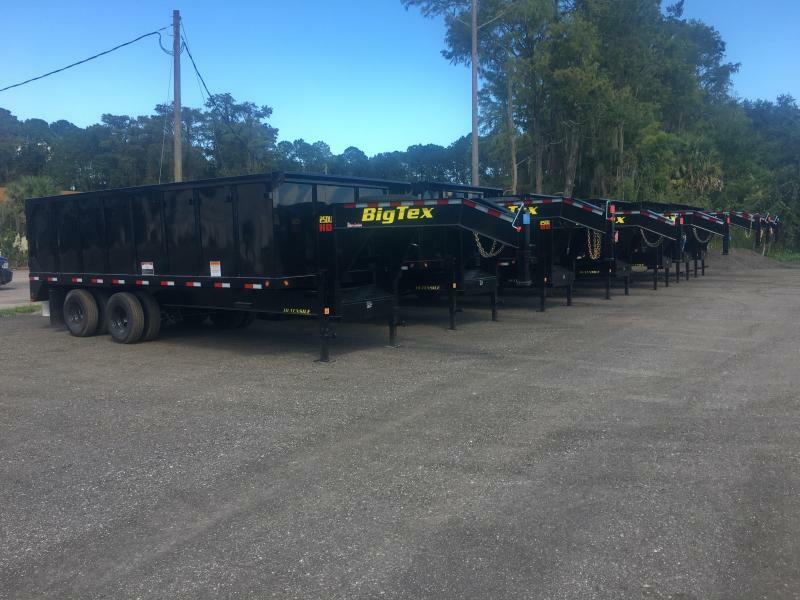 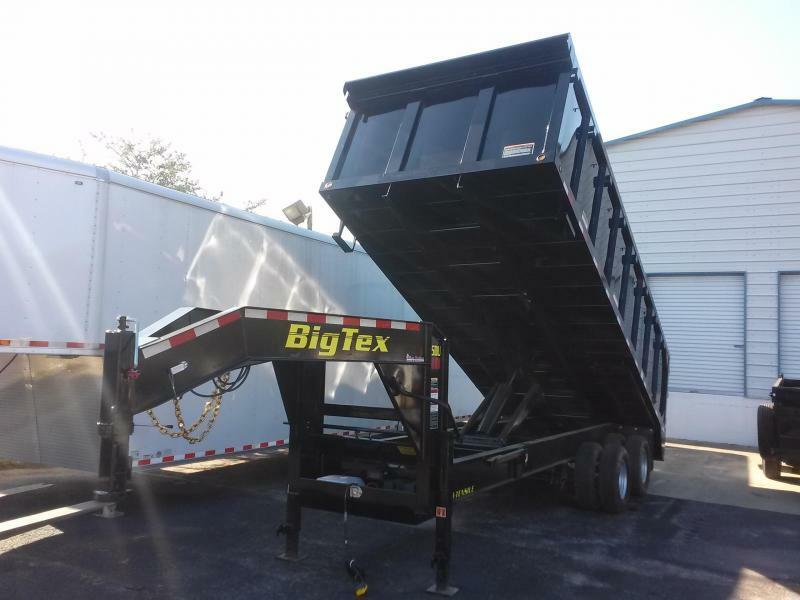 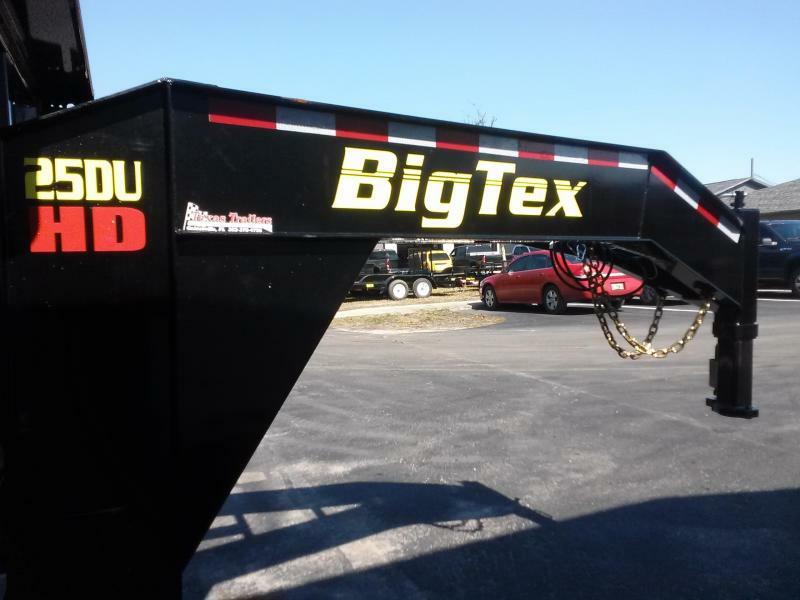 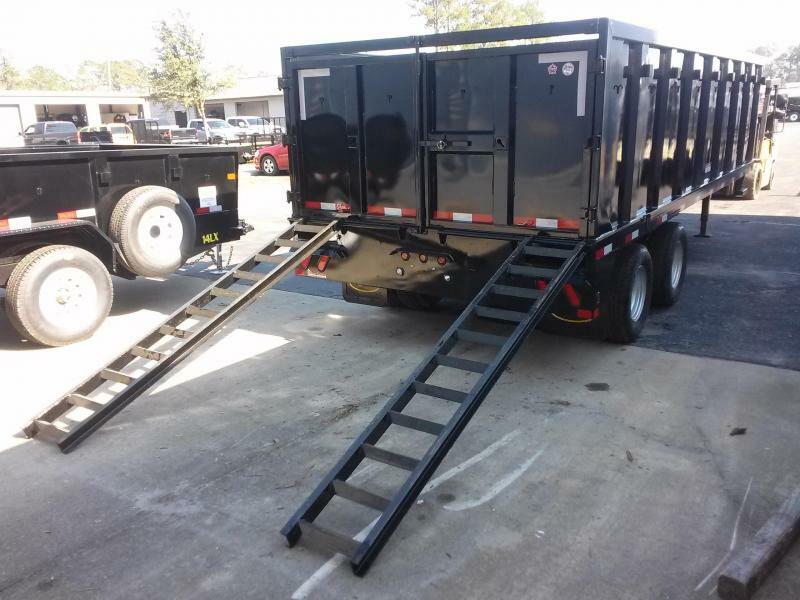 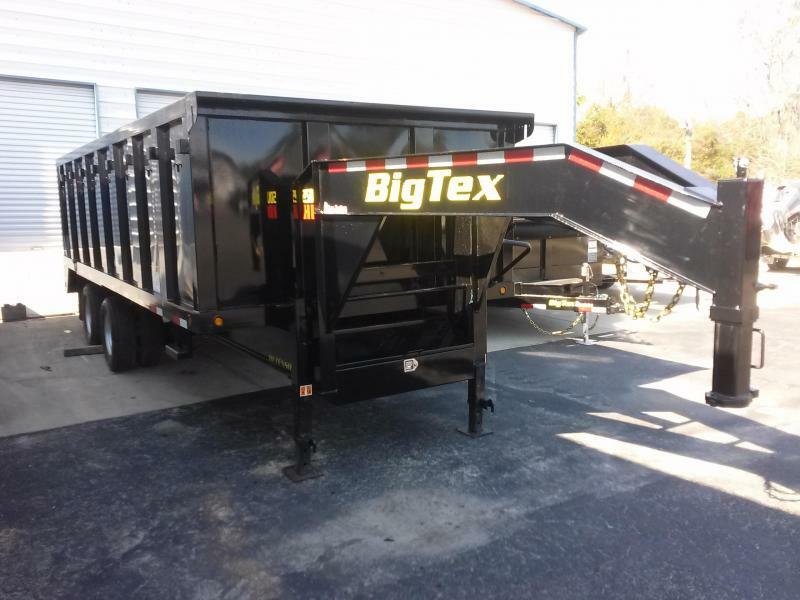 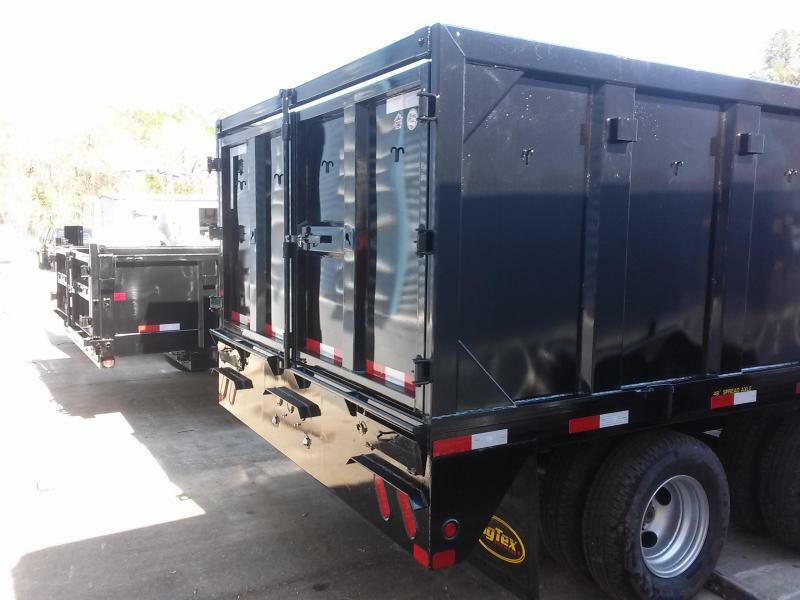 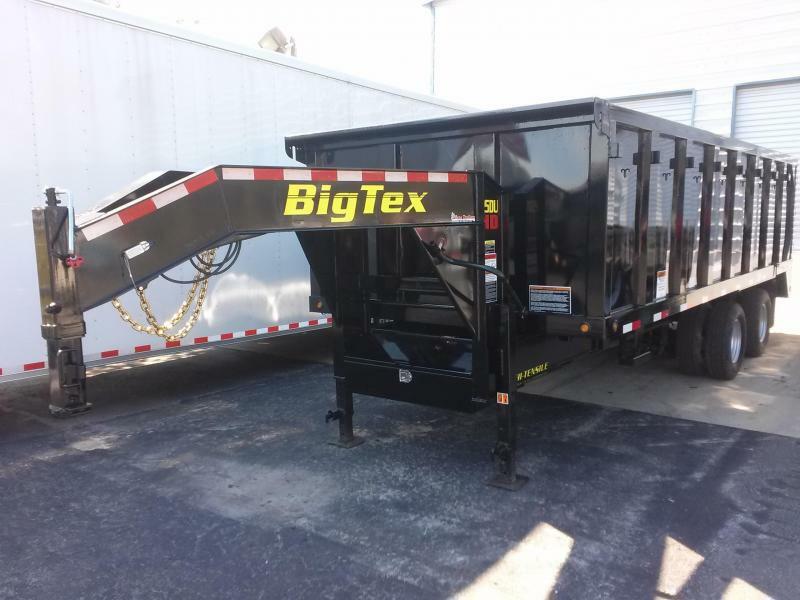 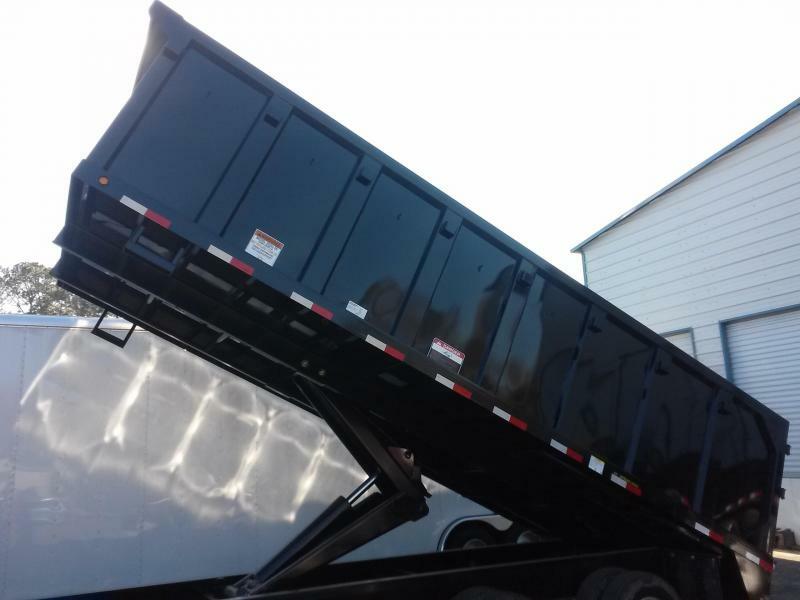 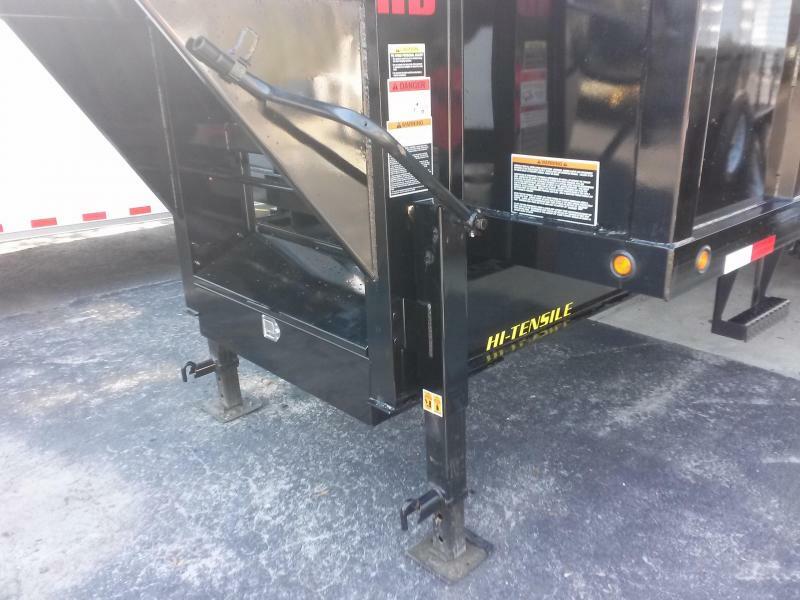 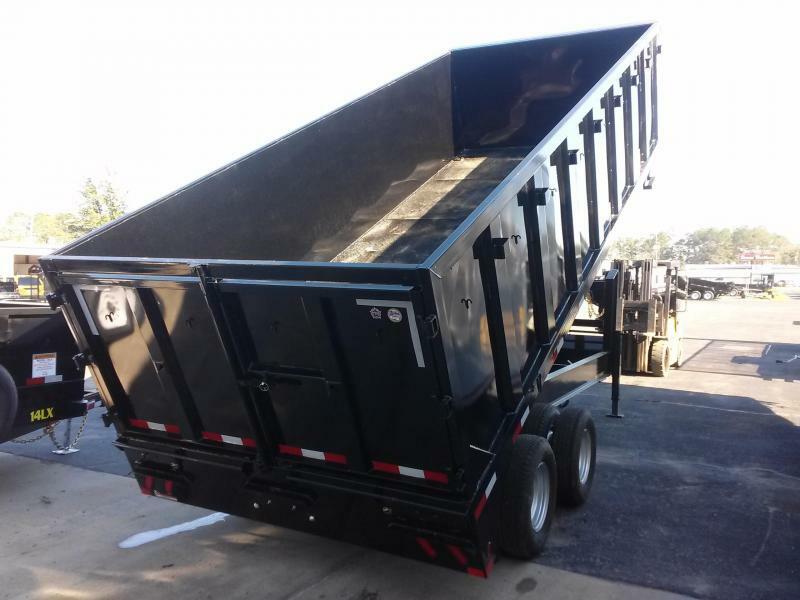 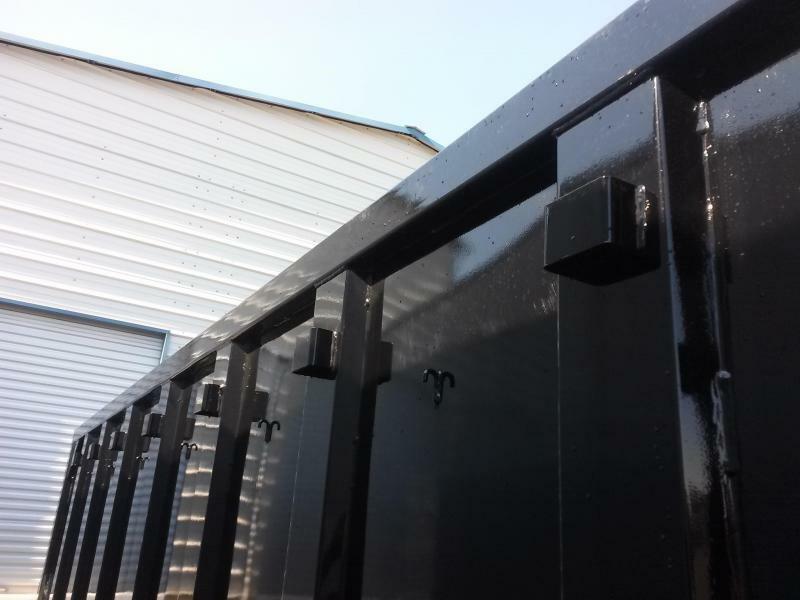 The 25DU from Big Tex comes standard with a Lockable Pump & Battery Box Mounted in Front of Bed, J-Hooks for Tie Down, Fully Formed Shroud for Tarp, Self Contained Electric/Hydraulic Scissor Lift, 45 Degree Dump Angle, Double Rear Doors, 48" Sides w/ Formed Channel Supports, 10 Ga. 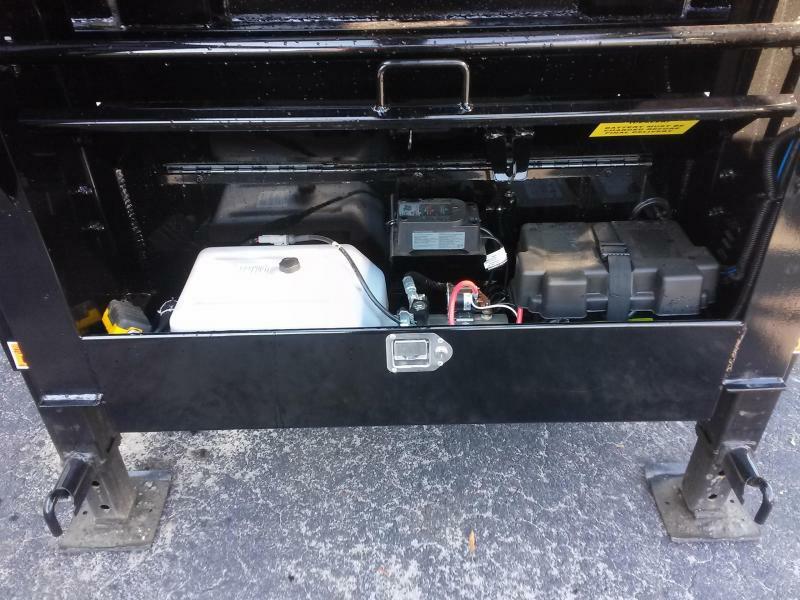 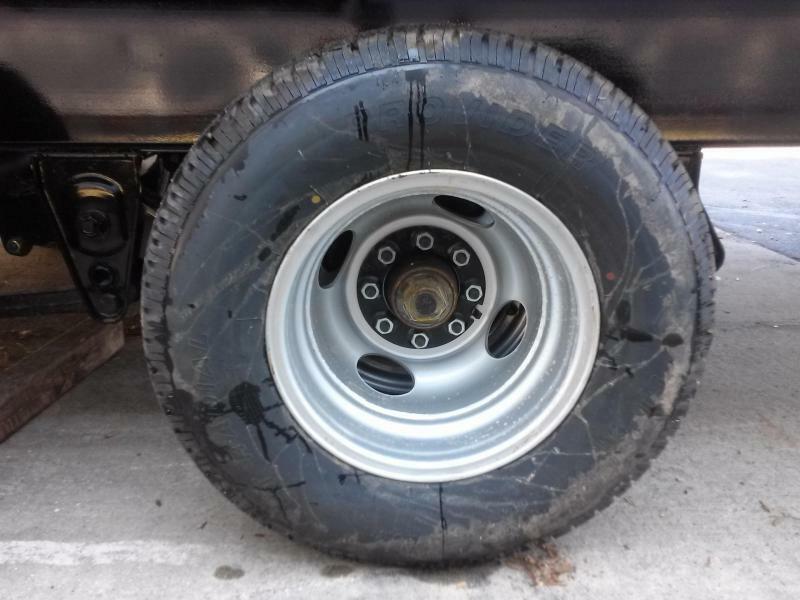 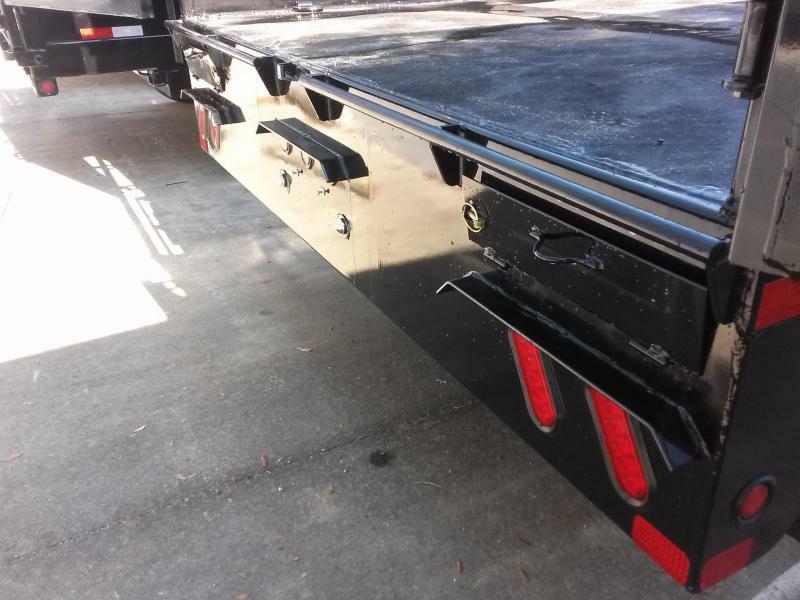 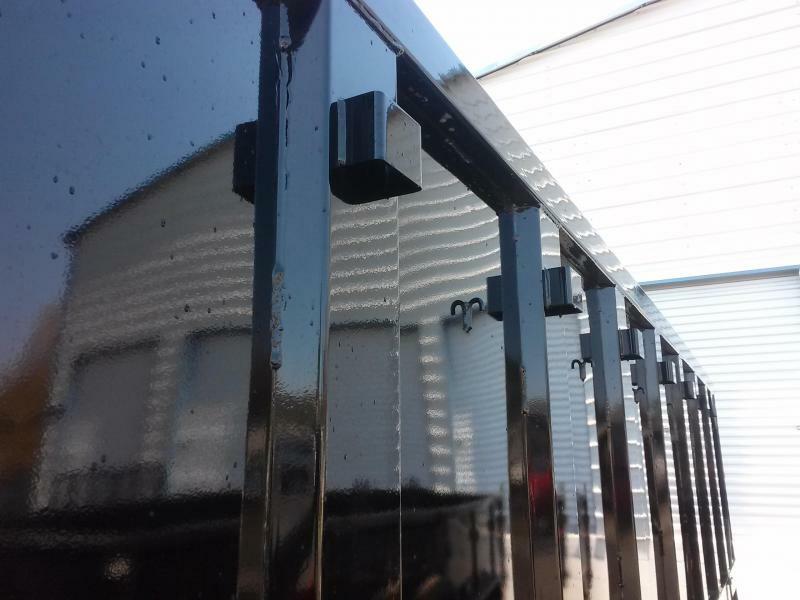 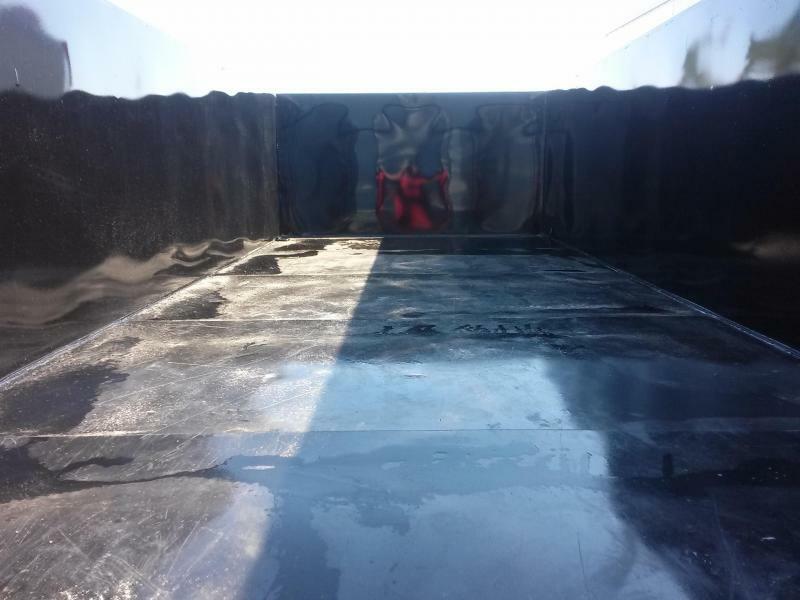 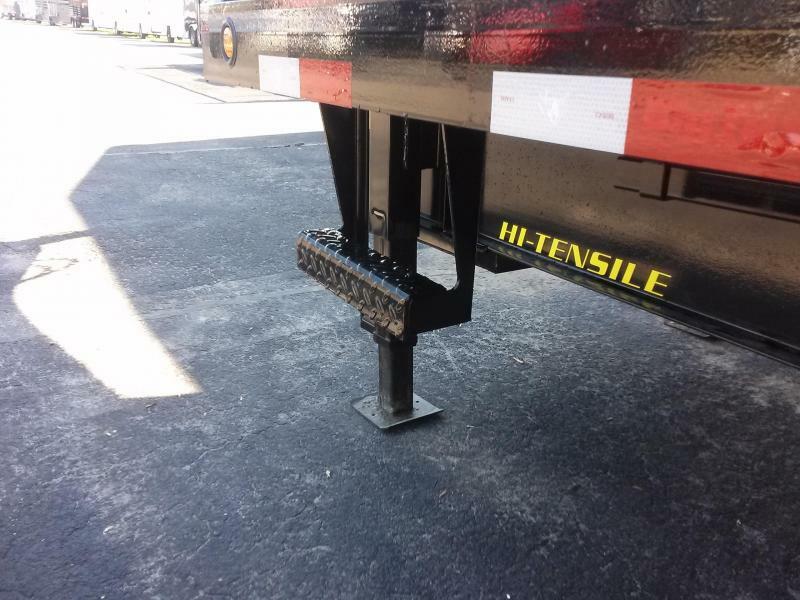 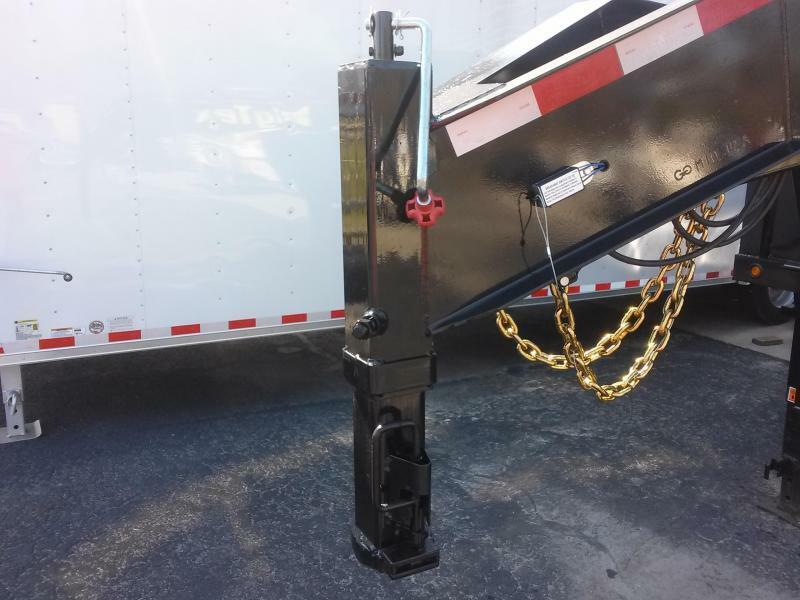 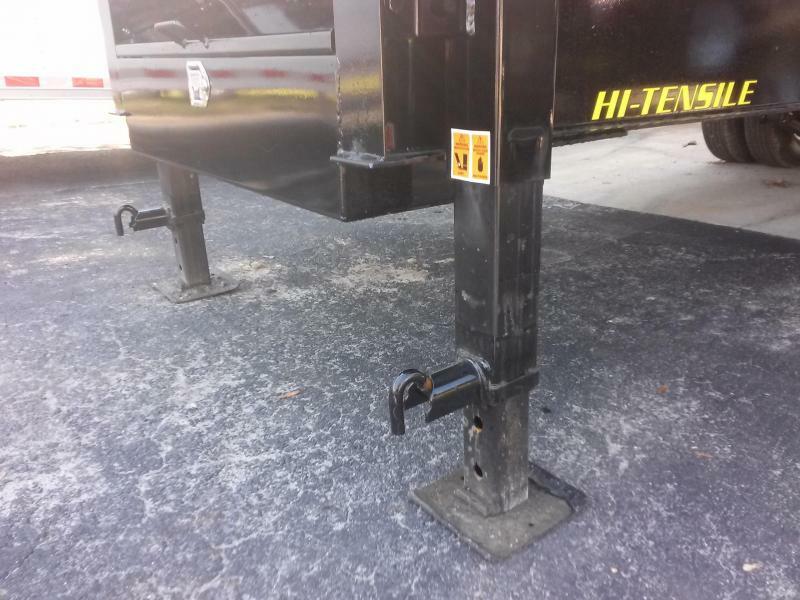 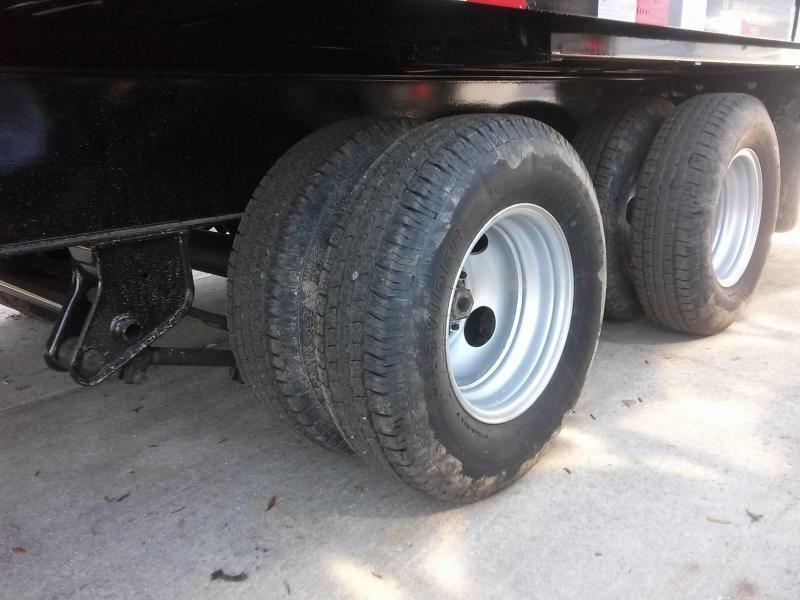 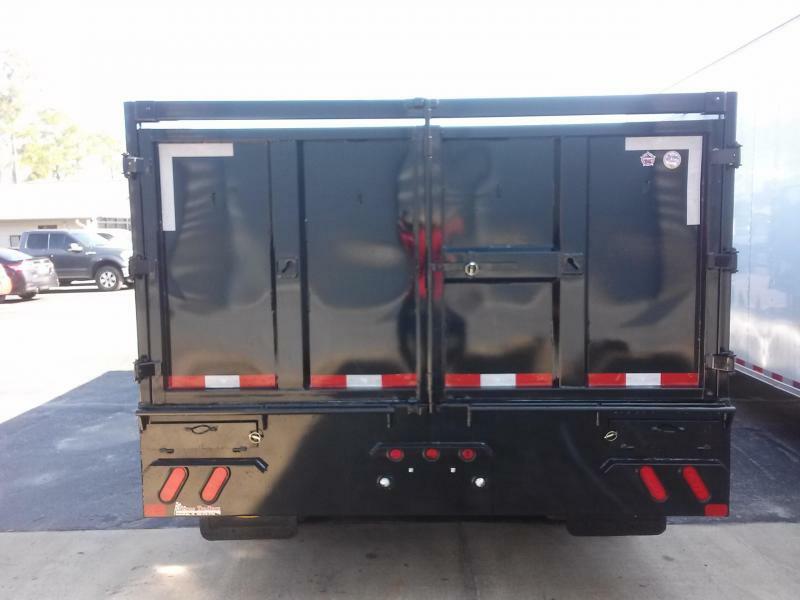 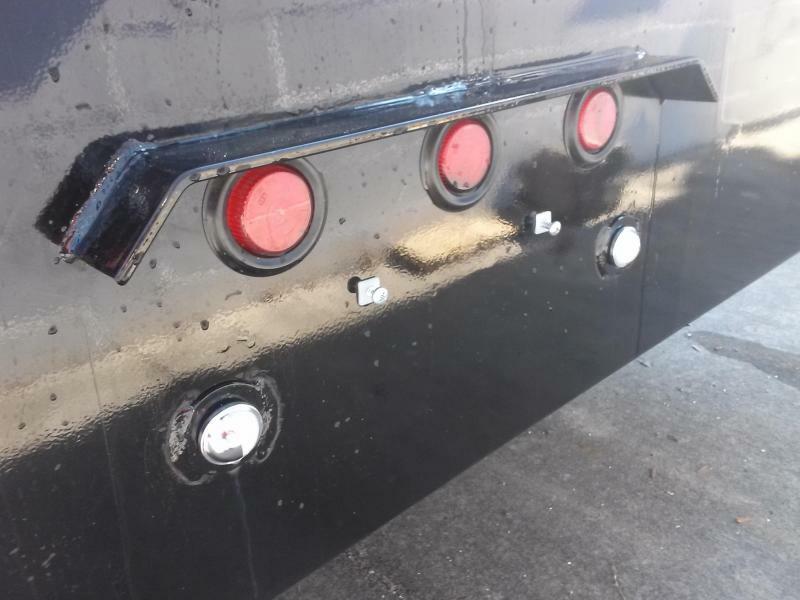 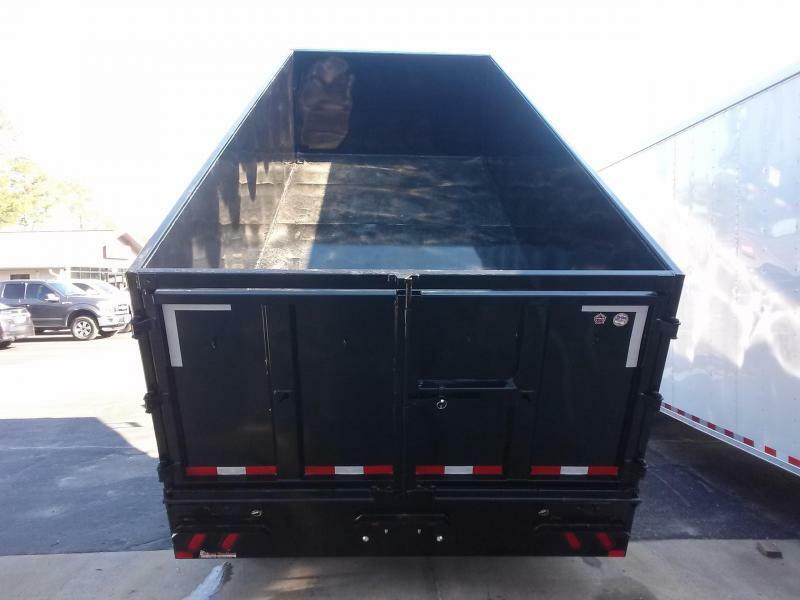 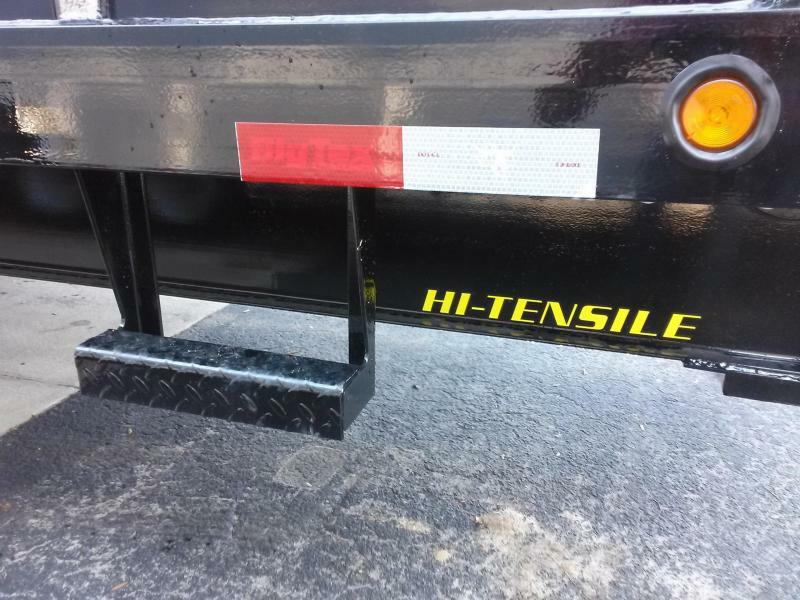 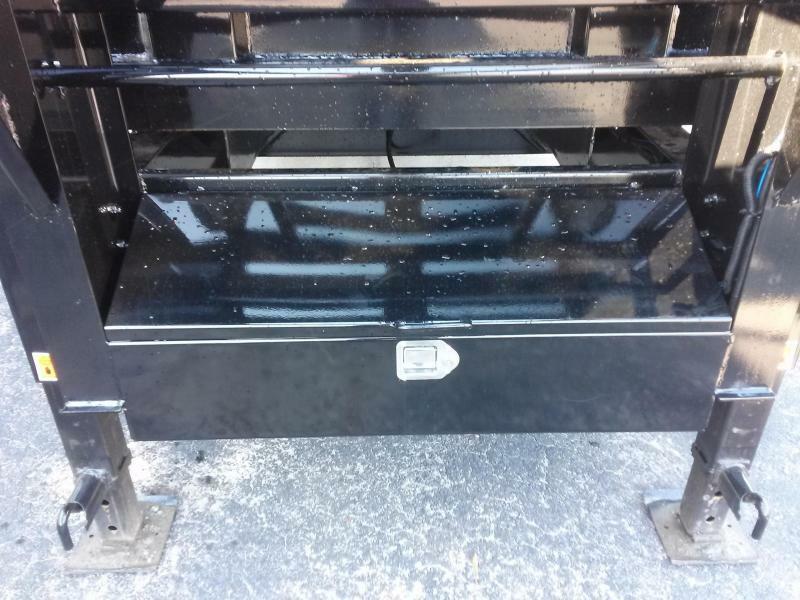 Floor, Stake Pockets (Sides), Dexter Brand Axles, 110V Charger, (4) 5/8" D-Rings Inside Bed, Forward Self Adjusting Brakes, Cambered Axles, Spare Tire Mount, Grommet Mount Sealed Lighting, L.E.D. 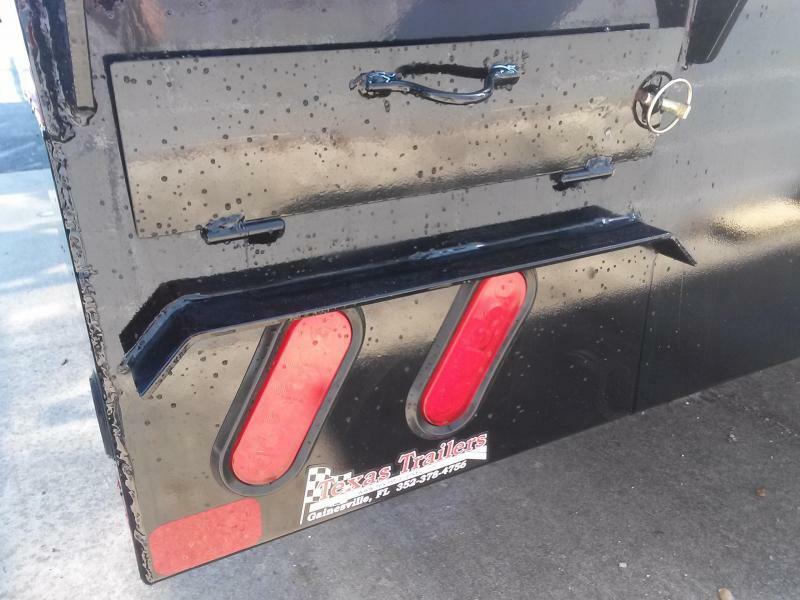 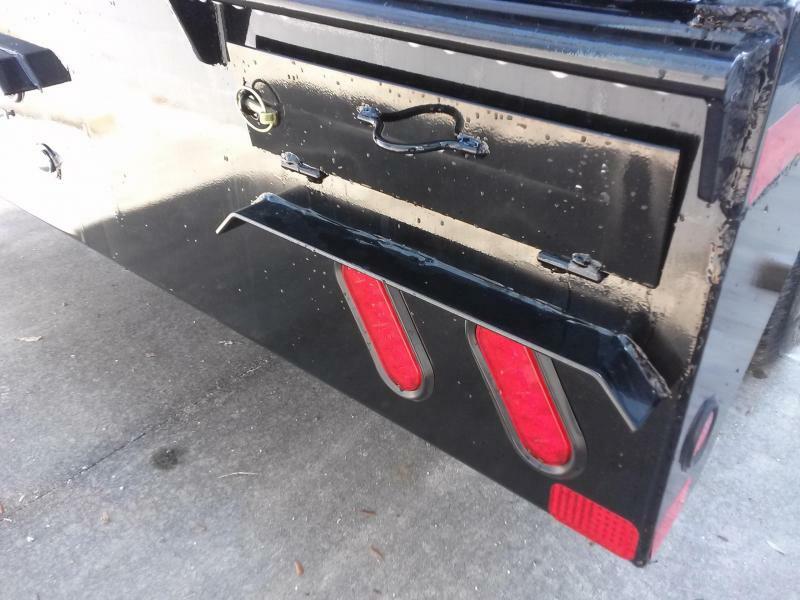 Lighting Package, Protected Wiring, Complete Break-A-Way System w/ Charger, Mudflaps, and Radial Tires.